Hello everyone! I have been lurking here for a year or so dreaming of getting my first vette. Couldnt sell the Harley to buy one so I traded it in on one! I gotta tell ya I am on cloud nine! And the little wife is alot happier too! I like it !Very nice choice. 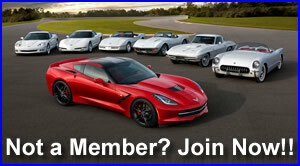 Congrats on your first Vette and welcome to the Corvette action Center! The Electron Blue convertible is a beauty. Your car looks nice! Congrats! Welcome to the CAC ebarber. Later . . . . . .
BTW - I might need a few holster someday. 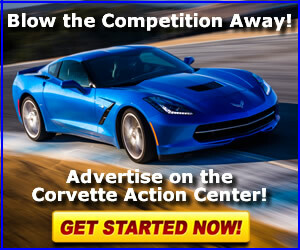 Welcome to the Corvette Action Center and congrats on the C5! And 6shooter, Let me know when you are ready! Welcome Aboard. . . . . . . . Welcome to Corvette Action Center, choice looking C-5 , glad you could join us I did take a look @ your leather works web site, very interesting concept. I dropped you an e-mail also. April 2002: C5 Owners Speak Out!